dead, and the meter barely deflects. different sets of tubes and also no change. Suggestions? Behringer Vintager GM110 guitar amp problem! Check R8, R224, C142 and ic2. ** Use your scope FFS. The halves of each 12AX7 are driven in reverse phase and the plate outputs fed to a differential stage. With sine wave input, the waveforms on each plate should be similar amplitude with one inverted. If your post is correct this is not the case with your unit. Suspect a dud section in one of the op-amps. at R4 anode decreases while the signal at R6 anode connection increases. channel, the op-amp phase inverter, though. ** You have made a start and you story has changed. You need to scope the X7 tube grids in the bad channel. Plus recheck all DC voltages too. more appropriate for an EQ/exciter. IC2A and IC19B is accomplishing this. There's zip on the plate resistors, though. DC voltages remain the same. the bias voltages look correct, anyway. thing that makes much sense to me at this point is a fault with IC1B. ** The only way to explain your results is that there is a low impedance path between the plates of the tube - maybe just after the coupling caps. So not faulty components, a PCB issue. Cleaning the area with a good PCB solvent is a sensible first step. I would not rule out a PCB issue if I were you. This is more common than you may think. How to identify old tube amp chassis ????? Why does an LED replacement for fluorescent tube start with a delay? cable header coming from the tube board to the solid state section. Probably sounds wicked retahded to anyone else. ** So you are the opinionated talking bear - right ? read the details on it. 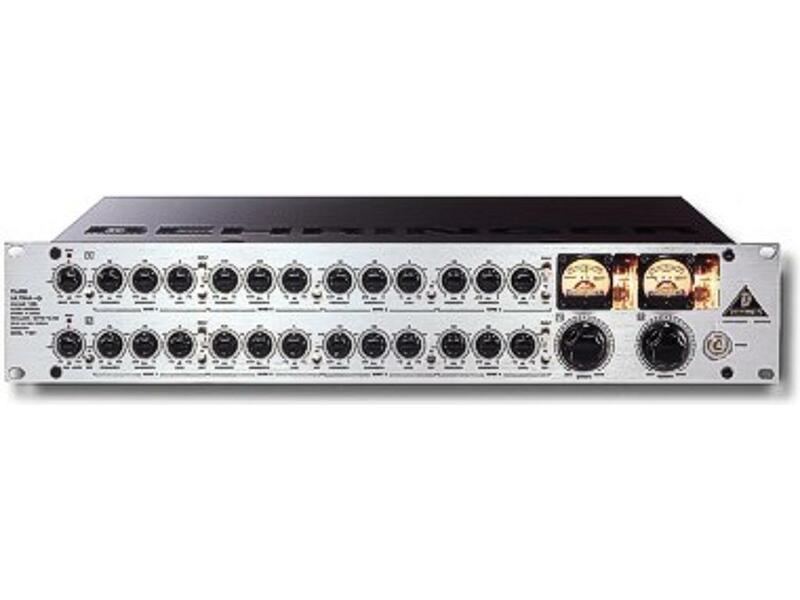 Is it a preamp or what? Having both ICs and Tubes is kind of unusual too. ** Incapable of using Google ?? You seem to be a very lazy shithead.